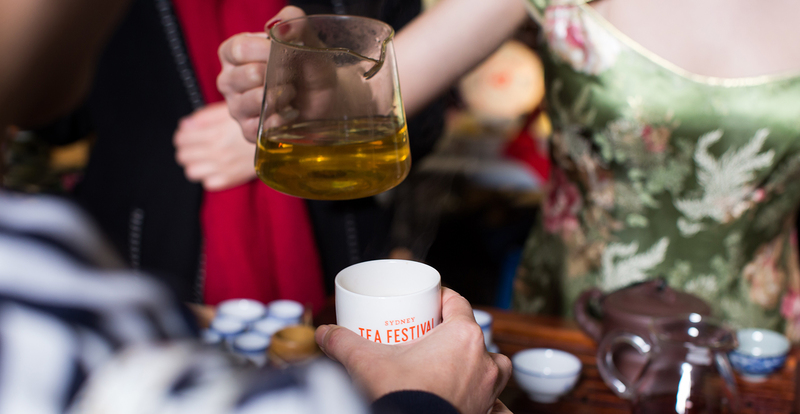 Five years, 155 stallholders and 25,000 tea lovers later, the Sydney Tea Festival is back at Carriageworks in August. The festival brings together Australia’s best specialty loose-leaf tea purveyors for a one-day celebration of all things tea. Both tea novices and connoisseurs will have plenty to explore through a marketplace of more than 70 stallholders, showcasing teas, tisanes, teawares and an array of sweet and savoury foods. Presented by Carriageworks.